Each year, the holidays are an opportunity for us as individuals, and as a business, to reflect on the year we’ve just had and recharge for the upcoming year. As we lead into this holiday season, we can’t help but think about our 2016, and what made it a great year. Customers – To put it frankly – where would we be without you? From coast-to-coast, north to south, our customers are what drives the success of Nova Communications, and what makes us proud to go to work each day. Here at Nova, our mission is to keep you safe and successful in your day-to-day business, and we’re grateful that you allow us to do so. Partners – The breadth of knowledge we gain from our partners is ever-growing, and furthering the scope of opportunities we can provide our customers. We’ve also had the ability to partner on large projects throughout the country, along with helping to implement inaugural technology launches for Canadian businesses. This, is in large part, due to our partners – which include Motorola Solutions, Zebra Technologies and Cisco – just to name a few. Technology – The technology we offer you is what keeps us in business but also drives us forward in loving what we do on a day-to-day basis – keeping businesses and their team members efficient, productive and safe. We believe in our technology and the power and abilities it provides to our customers. We trust that the technology we install and provide is the best in the business. Safety – We know our customers use our technology for safety. We know how crucial it is to have them day in and day out. You’ve got staff on the move, working in all corners of the office or all corners of the city or town or province you live, and we want to ensure you have what you need to know that communication is possible when you need it the most. From hearing protection, two way radios rated for hazardous environments with Intrinsically Safe options, along with safety features like Man Down and Lone Worker, we know we are providing your team with the best tools to do their job safely. Operations – If your operations do not run smoothly on a daily basis, your productivity wanes and we don’t want that for your business. We love to see the success our services can provide! Customer Service – This is our key driver in our day-to-day work here at Nova Communications. Our customers are our future, and we strive every day to ensure that the service we provide is exemplary to the expectations our clients have. Staff Members – Our team has grown this year and has resulted in providing greater services and opportunities. As our talents continue to grow, we hope to offer you even more in 2017. We couldn’t do what we do without our staff! Impact of Our Work – Big or small, it’s an amazing feeling to have a positive impact with the work we do. Ultimately, if we’re keeping your teams efficient, productive, and ultimately safe, we know we’re doing something right. Giving Back – The businesses and communities we serve span from coast-to-coast and we use this time of year to recognize this and contribute to those communities. In 2016, Nova Communications gave food bank donations across the country – in six locations – to ensure residents in those towns and cities did not go hungry over the holidays. We’re also giving back to the environment through our Motorola Trade-In Program, which allows us to work with our clients to recycle unusable two way radios. This year, we have recycled 2,520 pounds of material as a result – equal to one person not adding any waste to a landfill for 863 days! The Place We Call Home – We are so lucky to call Canada home, and we remain grateful to be able to live and work in this country. With the amount of turmoil and challenges facing others, it’s incredible to know we are in a safe, innovative and inclusive environment. As the holidays come swiftly upon us, we just want to say thank you for your business. Thank you for your trust in Nova Communications to keep your team and business running the way you would hope. We look forward to working with you all in 2017. Happy Holidays! 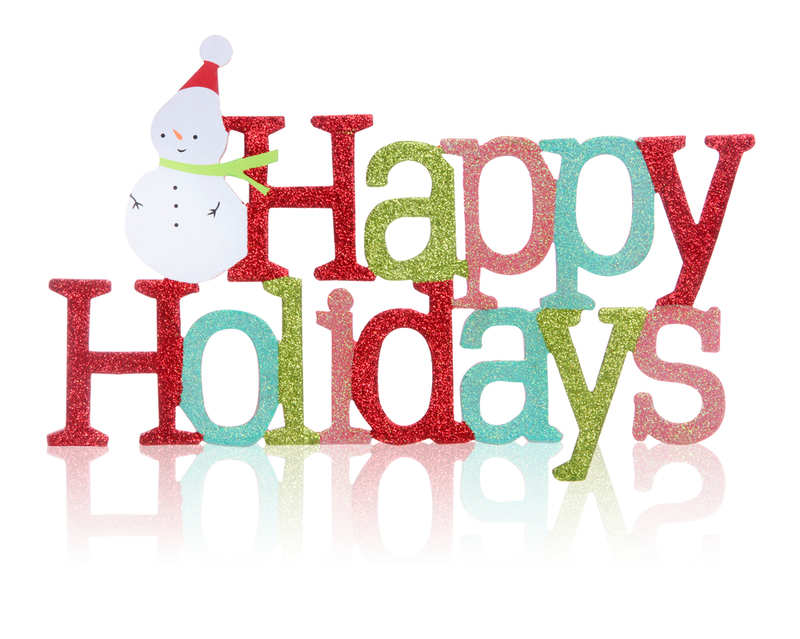 Whatever you celebrate, we wish you a safe and happy holiday season from all of us at Nova Communications.